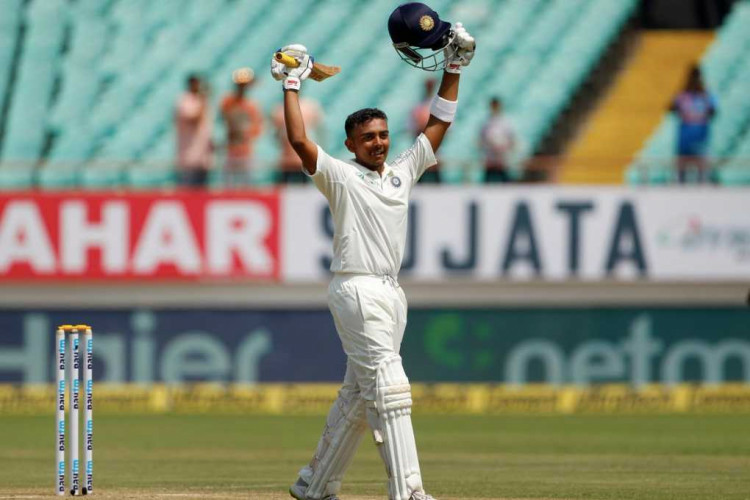 Praising debutant Prithvi Shaw, who impressed everyone with his class of batting, Indian skipper Virat Kohli during the post-match conferences and I don't think any of us were even 10% of what he is at 18-19. Prithvi grabbed the opportunity very well and he can give kind of start that you require, he's very confident about his game, he added. Shaw also won Man of the series for his fearless 237 runs from three innings.